NFC National Finland Auto Glass Co. L.L.C. Established in 2002, NationalFinland Safety Glass Company; NFC is the first enterprise in the auto glass industry in United Arab Emirates (U A E). In the short period of time and a market experience of more than 20Yrs we produce wide range of Automotive Glasses, Bullet Resistant Glasses and Architectural Glasses based on different technologies." 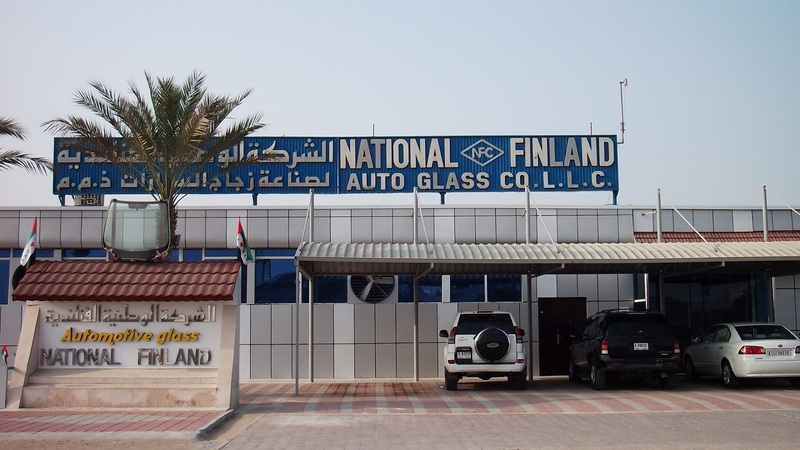 Established in 2002, NationalFinland Safety Glass Company; NFC is the first enterprise in the auto glass industry in United Arab Emirates (U A E). In the short period of time and a market experience of more than 20Yrs we produce wide range of Automotive Glasses, Bullet Resistant Glasses and Architectural Glasses based on different technologies.